Our first Principle of Performance and Excellence is "Success Starts with Safety." The entire MCL Construction culture starts with the premise that everyone goes home safe from their job, every day, no exceptions! MCL Construction takes a proactive approach to safety. A full-time Director of Safety leads a comprehensive training and education program with every employee to ensure they are tested and qualified to recognize dangerous situations and to prevent accidents. MCL Construction has been recognized by the AGC of America with a Certificate of Commendation for Excellence in Safety, and a "Zero Incident Rate" in the 50,000 and over work hour division. Our safety record means lower insurance rates, a value and savings that are passed on to our customers. The majority of accidents can be prevented and that is why MCL Construction builds a safety plan for every project before it starts. This collaborative effort with the project team includes our steps for success. We guarantee that your project will be staffed with professionals who are CPR and First Aid certified. Our Director of Safety and Assistant Director of Safety are OSHA 510 certified. ​Our expertise in healthcare construction makes us an authority on dust and noise containment as well as Infection Control Risk Assessment. We understand the importance of planning and prevention in sensitive working environments and the impact construction activities have on existing surroundings. MCL Construction requires all of its subcontractors to have written safety policies/manuals in place for each project. 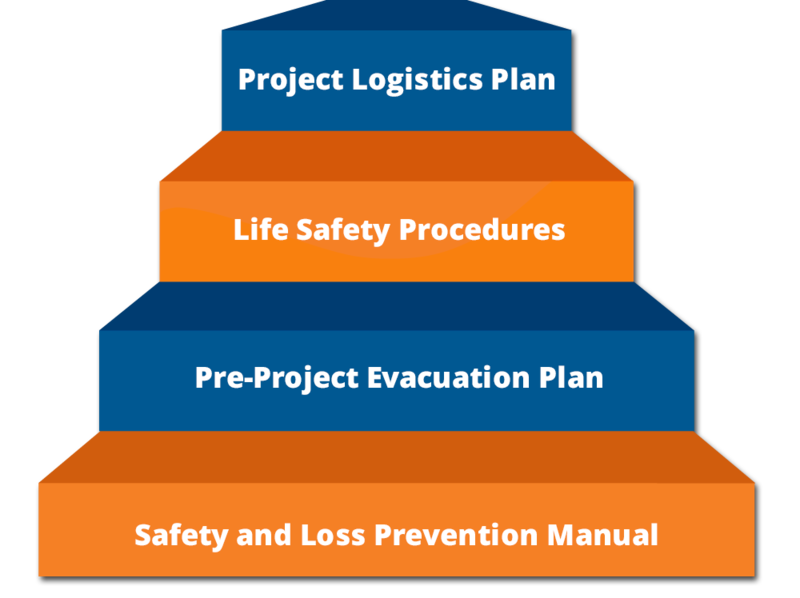 Safety compliance is monitored on a daily basis and communicated with project leaders as part of our accident prevention plan. Your first question to any contractor should be, "What's your safety record?" If you can tell, our record is something to be proud of and we like to brag a little. 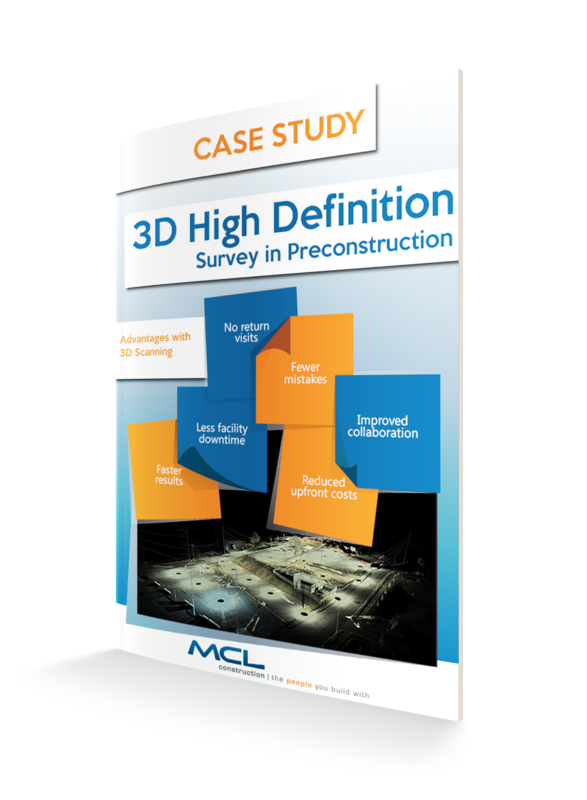 Download this case study to find out how our high definition scanning services helped detect and avoid a major safety hazard on one of our recent projects.